GeishaGlam by C+I ~ Geisha Giveaways for the Holiday!!! Make a *minimum purchase of $125 *before tax, through my boutique, geishaglamour.com and you will get a GIFT from my headquarters, in the form of STUD EARRINGS plus FREE SHIPPING!!!! UP to $50 in FREE GIFTS!!! Get first dibs on our newly launched Lumière Holiday Collection! GeishaGlam by C+I ~ Holiday Giveaway! From now, until Friday, October 31st at 11:59pm (EST), you will get a bottle of Julep Nail Color with your GeishaGlam by Chloe+Isabel purchase of $100 or more… and FREE SHIPPING! To sweeten the pot, I will also throw in a FREE JEWELRY GIFT of your choice, from my site, valued at $25 or less, if you make a $100+ purchase by October 31st at 11:59pm, EST– Go to my geishaglamour.com site to reap your rewards! Remember, your pieces come with a #LifetimeReplacementGuarantee!!! GeishaGlam by C+I ~ Last Day of Birthstone Earrings FLASH SALE! 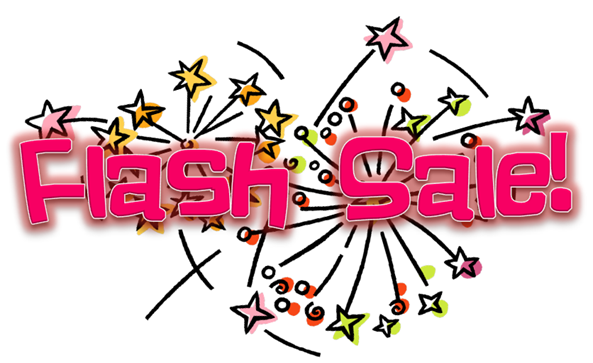 If you didn’t get the memo, yesterday… I’m putting the”flash” in… FLASH SALE! 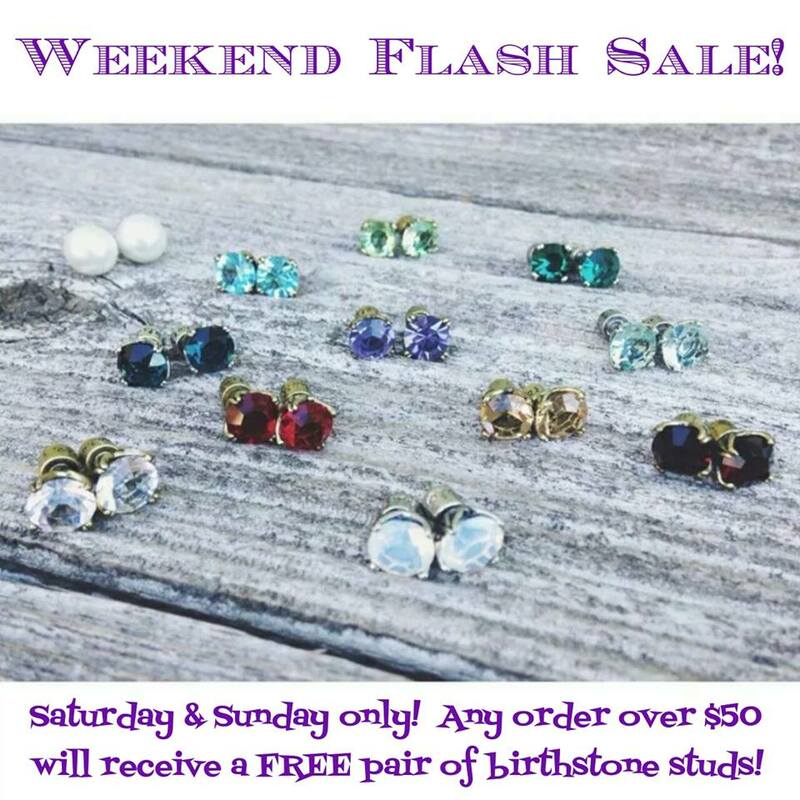 This Saturday and Sunday, only– Spend over $50 on my website and get a free pair of birthstone studs! #ShopMySpot Click this link to shop to my boutique! Wow! I am so excited to learn of the new initial charms being added to Chloe+Isabel’s Trésors collection! Stay tuned to see what other goodies will be revealed on Tuesday, October 7th!